Colorful marmalade background. Colorful background food background sweet background. 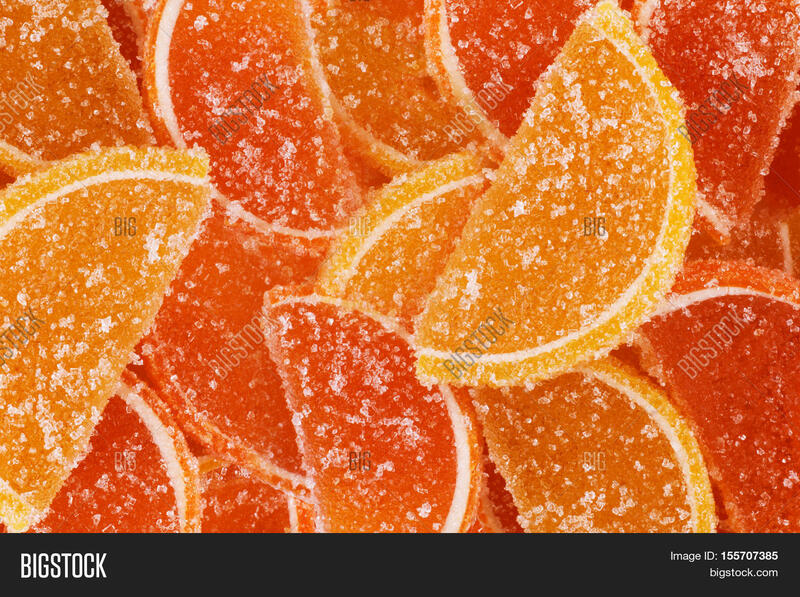 Colorful sweets background. Colorful marmalade background. Sweet food background. Sugary marmalade background.